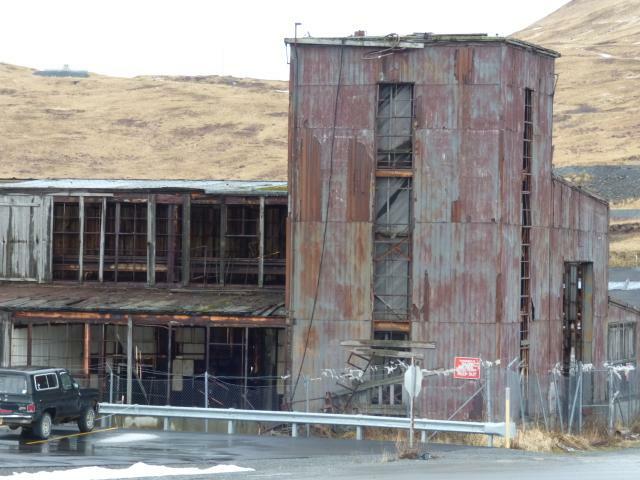 It finally looks like the historic but dangerous Torpedo Building will be demolished at the Unalaska Airport. The private sector is stepping up to the plate with plans for an aircraft hangar, saving a fortune in public funding that's increasingly hard to find in a time of heavy budget cutting. Windblown debris from the vintage structure poses major safety concerns. 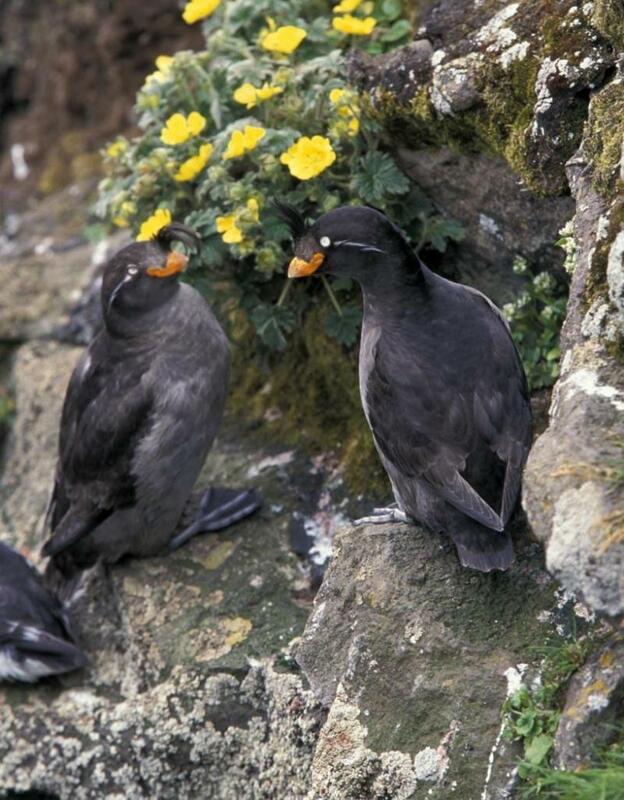 In recent months, a mysterious plague has been affecting seabirds in Southcentral Alaska. Hundreds of common murre seabirds have been flying inland. These black and white pelagic birds, which normally spend their entire lives in the sea or on seaside cliffs, are becoming stranded far from water, hungry and weak. 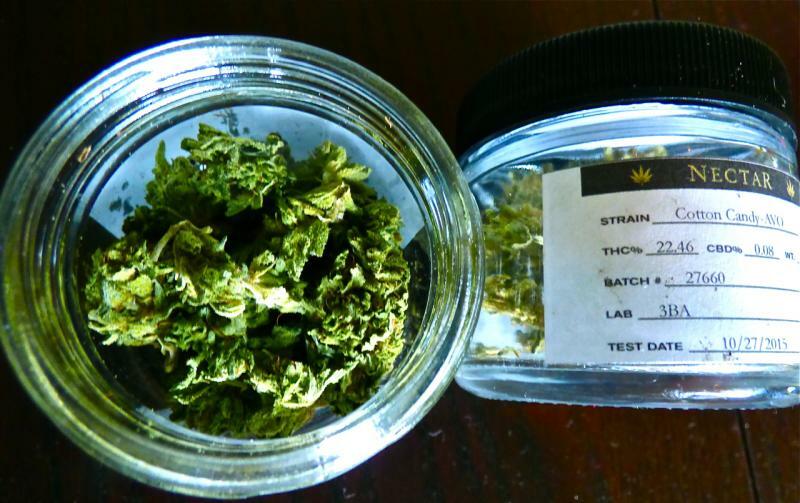 Dozens of residents came to City Hall this week to express their views on commercial marijuana sales on the island. For two hours straight Monday night, Unalaskans spoke their minds. They listened respectfully as their neighbor or coworker did the same. Many said they are against allowing a store to open here. 15 people urged the city council to "opt out," or pass a local law to prevent a retail marijuana store from opening. 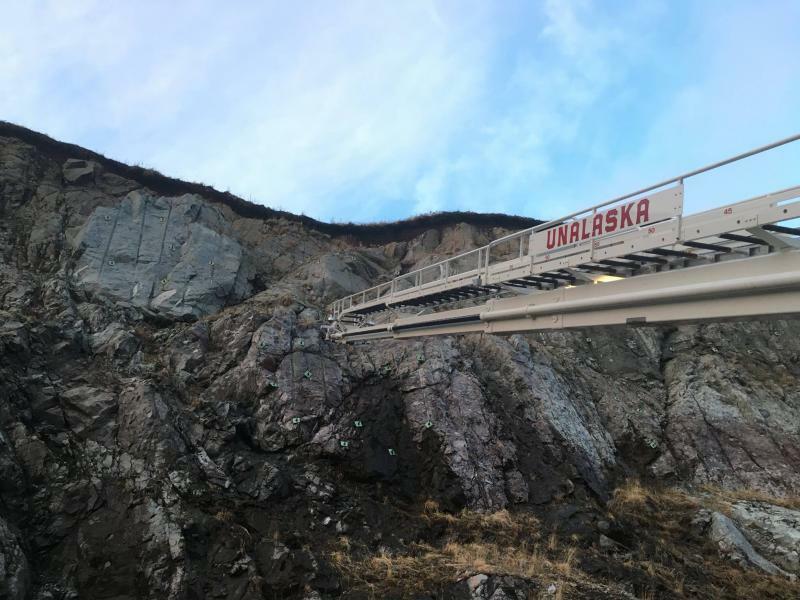 The Unalaska Fire Department rescued a man this weekend from a cliff face on east side of Ballyhoo Mountain. Fire chief Zac Schasteen says the department received a call at 5:25 p.m. Sunday night reporting a man stuck "roughly 100 feet up on the cliff face" above the Kloosterboer Dock on Ballyhoo Road. Responders maneuvered a ladder truck to reach the stranded man, wrap him in a harness and lower him to the ground. According to responders, the man was released to his shipmates and captain after a brief evaluation. 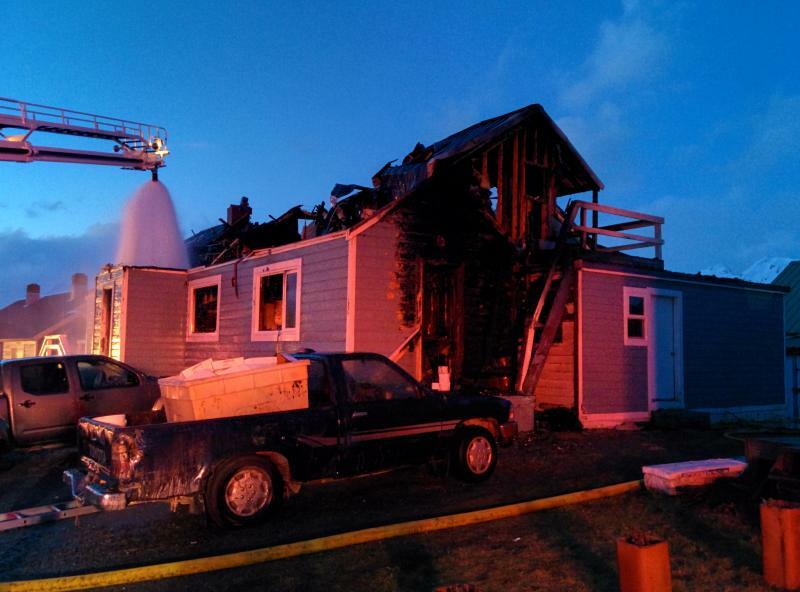 A Dutch Harbor family is homeless this week after a fire destroyed their triplex home on Chernofski Drive early Monday morning. The home is a total loss, says Unalaska fire chief Zac Schasteen, but nobody was injured in the blaze. A propane tank attached to the residence is a suspected potential cause of the fire. An investigation is underway. "We're not ruling anything out at this point," Schasteen said. The fire spread up into the building's attic, where it burned for over nine hours.